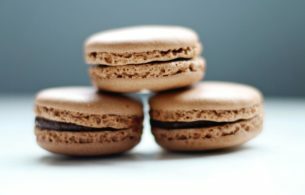 Join the craze and explore French macarons, the colorful and tasty confections that bring sophistication to any table. Create these specialty treats as we guide you through the process to create delicate meringue shells that give way to a decadent filling of strawberries and cream, lemon, or lavendar and honey- the sky's the limit once you learn! We’ll end with a tasting and you’ll get to take home plenty of the melt-in-your-mouth confections you've prepared. 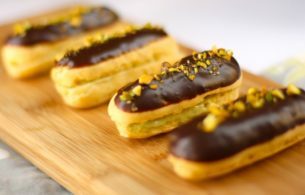 During this event you will learn to make traditional Éclairs and Cream Puffs from scratch, those incredibly delicious desserts that everyone wants a bite of. 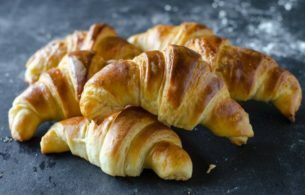 Flaky and crispy on the outside, buttery and smooth on the inside; the French croissant cannot be overlooked.